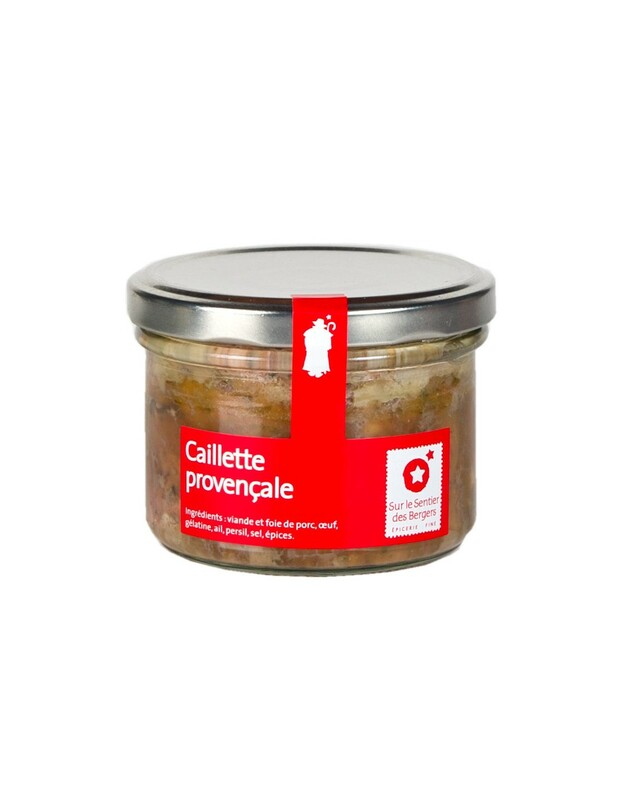 Made only with quality local ingredients, this Provençal paté with shallots is prepared with pork raised in the open air in the Hautes Alpes. 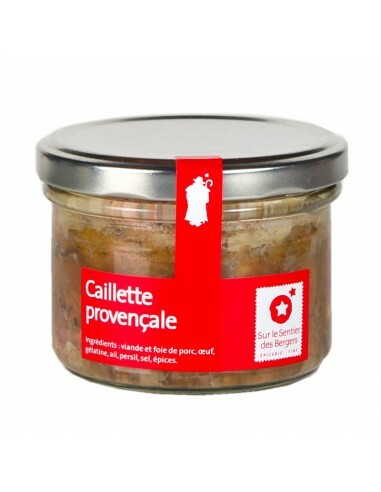 This Provençal paté is great either as a starter or for lunch served with a dressed green salad and French bread. Pork meat, pork liver, egg, gelatin, garlic, parsley, salt, spices.